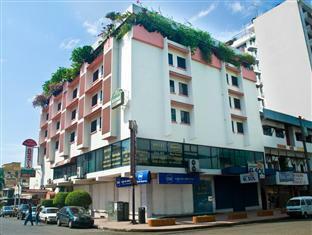 ﻿ Best Price on Hotel Benidorm Panama in Panama City + Reviews! Have a question for Hotel Benidorm Panama? Renovated in 2008, the Hotel Benidorm Panama guarantees guests a pleasant stay whether in Panama City for business or pleasure. Situated only 1 km from the city center, guests are well located to enjoy the town's attractions and activities. 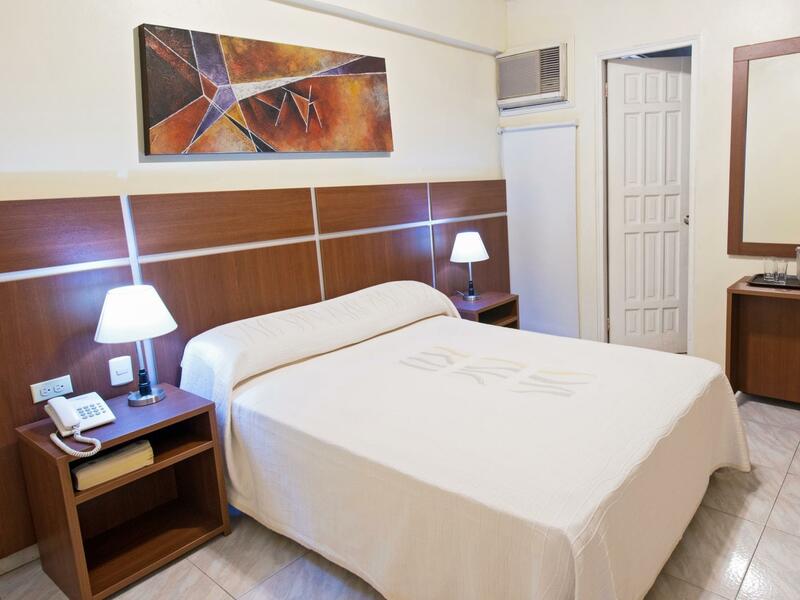 A well-kempt environment and its proximity to Museo de Ciencias Naturales, Avenida Central, Museo Afro-Antilleano give to this hotel a special charm. 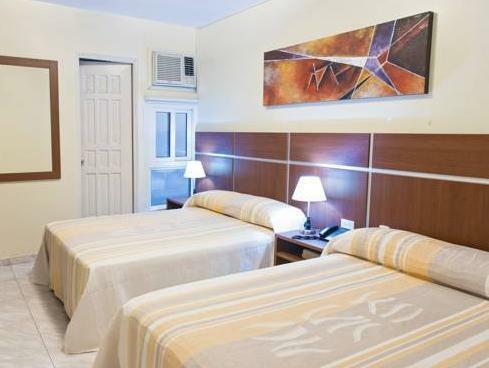 At Hotel Benidorm Panama, the excellent service and superior facilities make for an unforgettable stay. 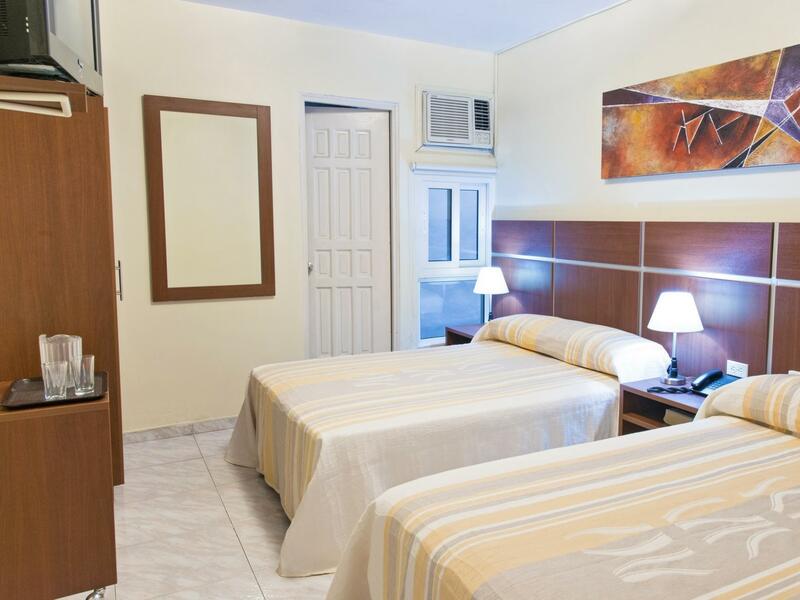 Free Wi-Fi in all rooms, daily housekeeping, grocery deliveries, taxi service, 24-hour front desk are just a few of the facilities that set Hotel Benidorm Panama apart from other hotels in the city. The hotel features 78 beautifully appointed guest rooms, many of which include smoke detector, internet access – wireless (complimentary), non smoking rooms, air conditioning, wake-up service. Besides, the hotel's host of recreational offerings ensures you have plenty to do during your stay. With an ideal location and facilities to match, Hotel Benidorm Panama hits the spot in many ways. Disappointed with the hotel and thought that a three star rating would provide better quality accomodations than those actually experienced. For example, the lighting in the bathroom was so inadequate that the guest could not tell if the bathroom was adequately clean. Therefore, the guest refused to shower and minimally used the face basin. small rooms, funky smell, not very clean, and no hot water! hotel staff do not speak english, and were not very kind nor helpful. not the best neighborhood for touring around at night, little sketchy. Buena ubicacion, cerca del centro financiero. el hotel esta bien ubicado, muy limpio y con bastante cercania al centro financiero de ciudad de panama. posee en sus alrededores locales de comida rapida, farmacia, restaurantes tipicos economicos y la atencion es muy cordial. si llevas vehiculo, posee estacionamiento techado y cerrado. en el caso de los venezolanos, es importante destacar que aceptan cupo cadivi. Lo antiguo de los moviliarios, el bajo mantenimiento de ductos y la nula orientación a los turistas sobre mejores opciones les da vajo valor agregado, solo hay una respuesta a cualquier pregunta; "tome un taxi que es mas seguro"
Общайтесь с администратором , которая самая старшая. Вам будут и скидки и хорошее обслуживание. Приятная дама. Все хорошо. Они мне искали комнату, где ловит интернет. Нашли. Внизу ресторан .